Clever and Ingenious presentation for this CV, you just have to go for it! 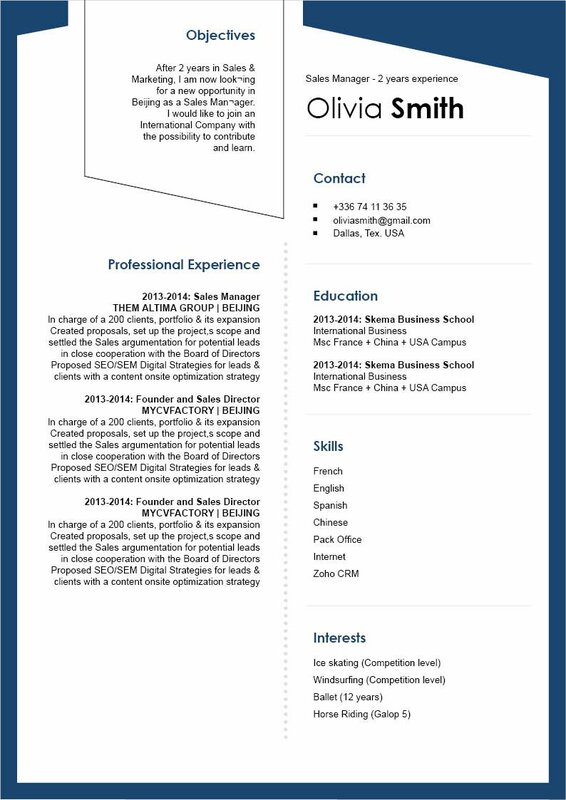 CV template to download "Probative"
The Probative Resume is one resume template that has a clear and creative design that will strongly present all the key information in your CV! 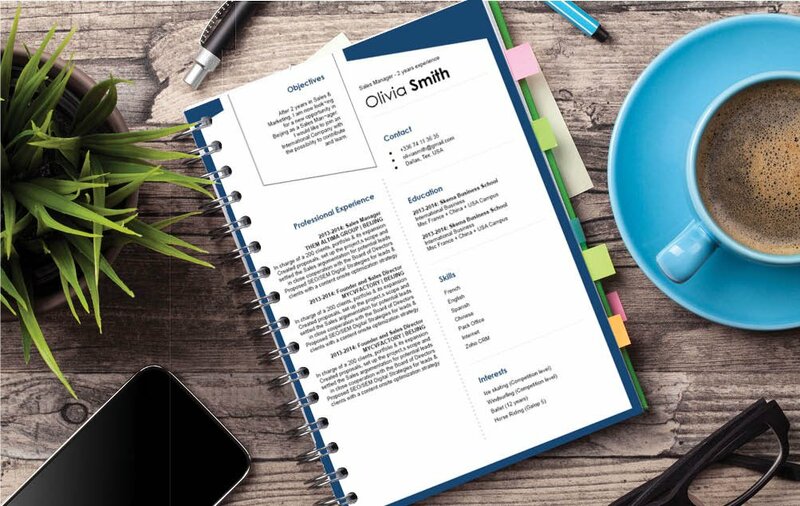 This Modern-CV is sure to get the attention of your potential employer thanks its excellent selection of colors, shapes, and texts. 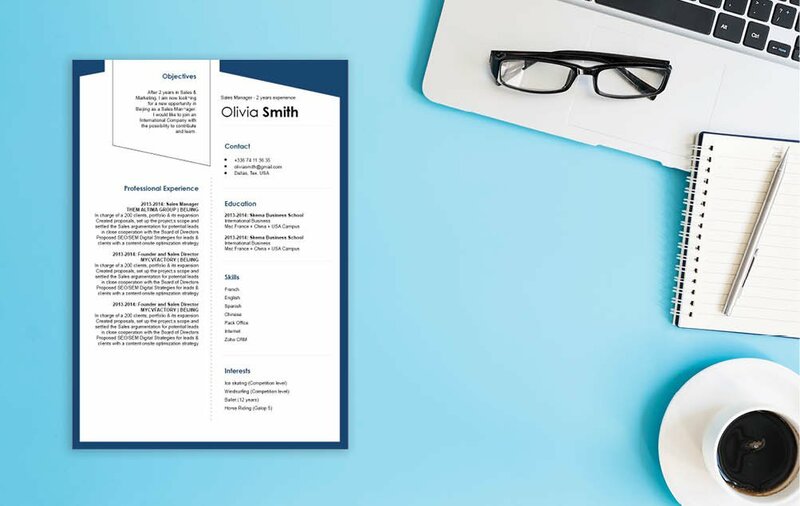 So whether you're applying for a secretarial, teaching, or IT job—rest assured, this resume template will get you that dream job! How to make an effective resume? 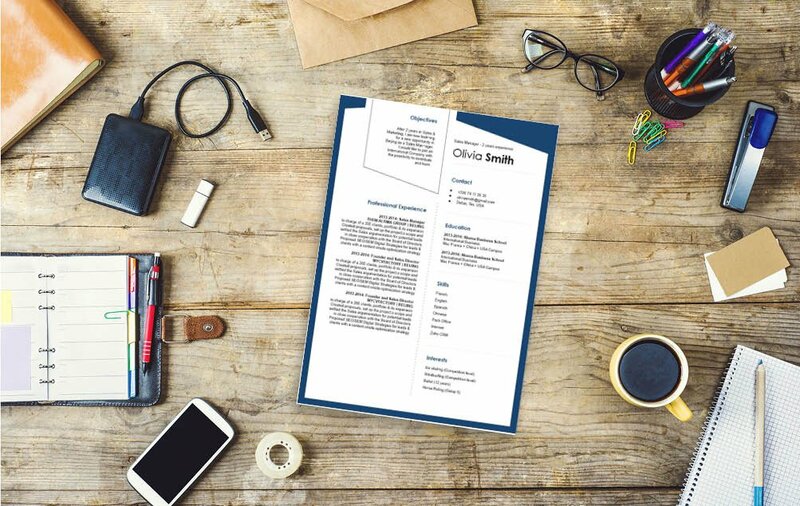 That's easy—all you need to do is have a clear and straightforward resume design. With that resume of yours, you are sure to land that dream job! Thanks to today's digital era, most readers expect a style of writing that conveys a complete unit of information in a short block of text. So whether they're reading a book, web page, article, or a resume, most people begin to lose interest once they reach a fifth line of text without receiving a complete message to take away from. To get around this obstacle, keep each paragraph of your cover letter short and substantive. Break complex information down into bit-sized blocks no more than five lines long.